Marton Szigeti was born on March 19, 1986, in Hungary. He received his BSc (2013) in Bilogical Engineering and MSc (2014) in Environmental Engineering from University of Pannonia. 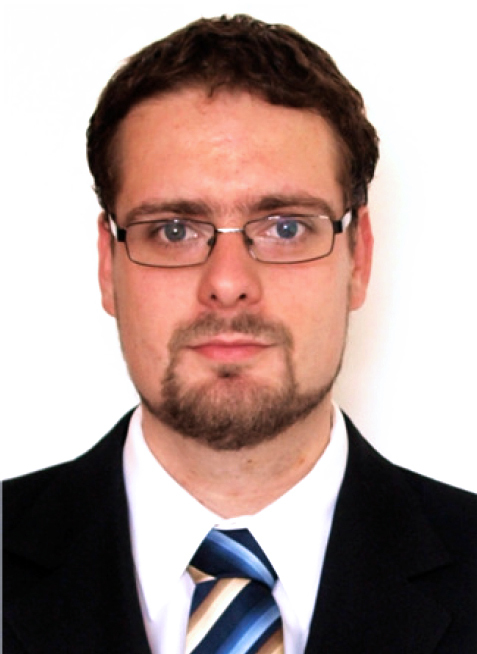 He is a Predoctoral student of Horváth Csaba Memorial Institute for Bioanalytical Research. His current research interest focuses on molecular biology, fluorescent microscopy, capillary electrophoresis, PCR and analitics.